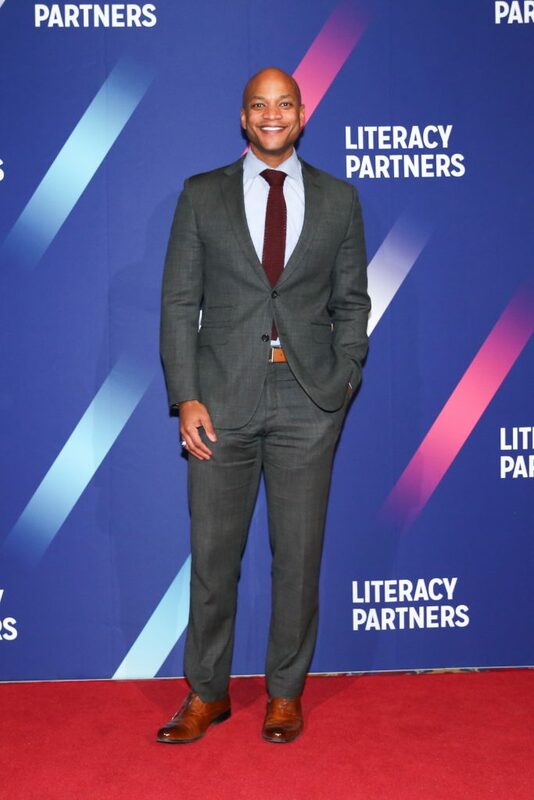 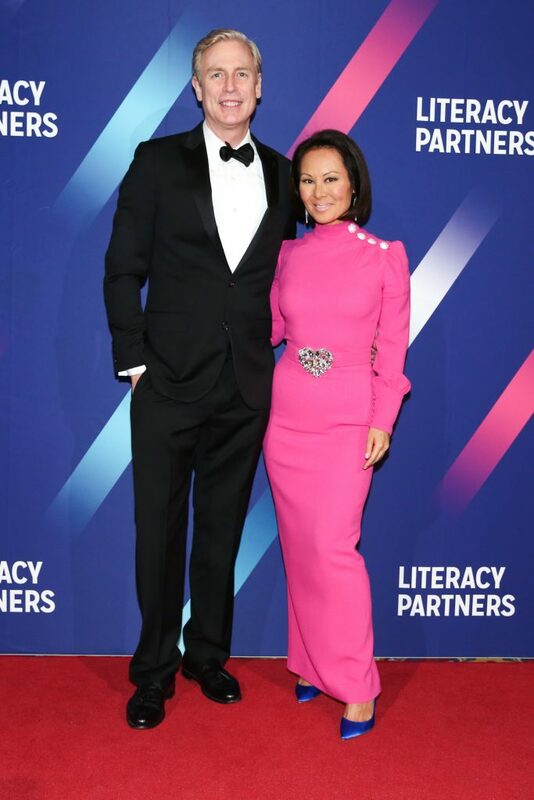 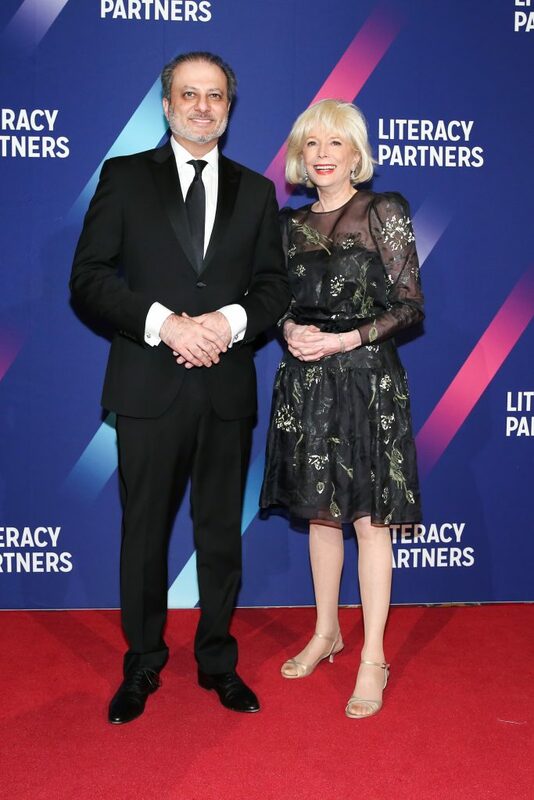 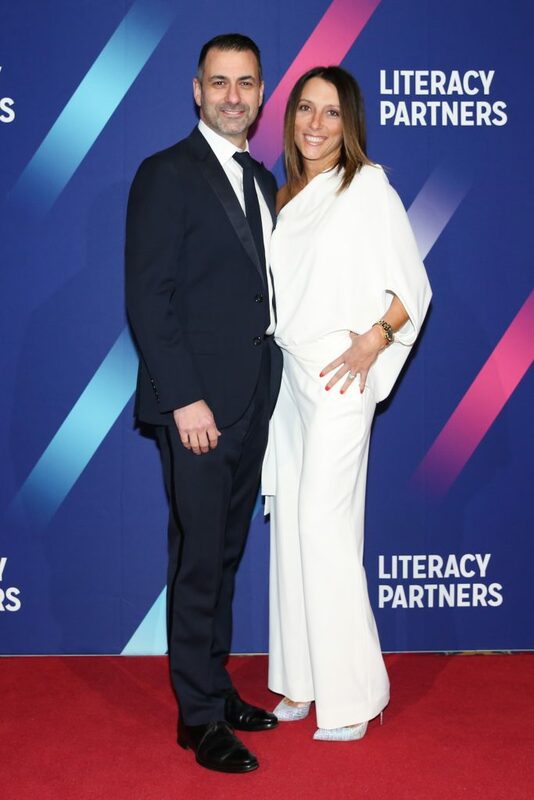 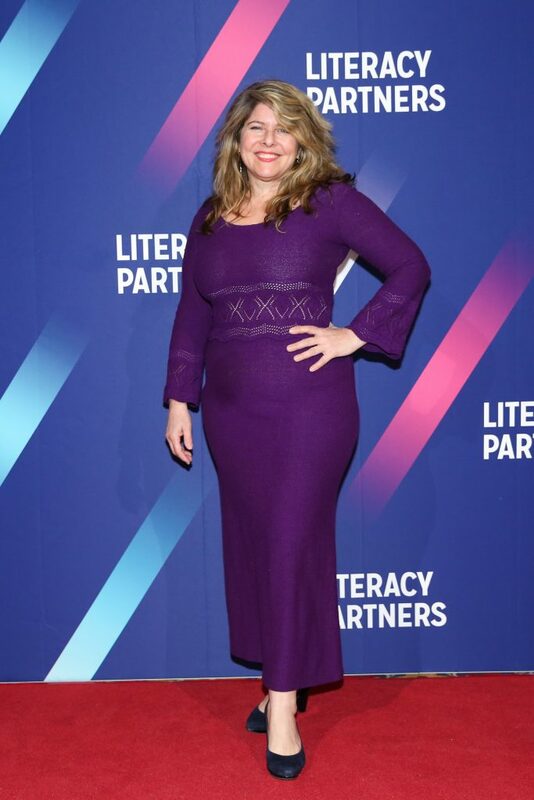 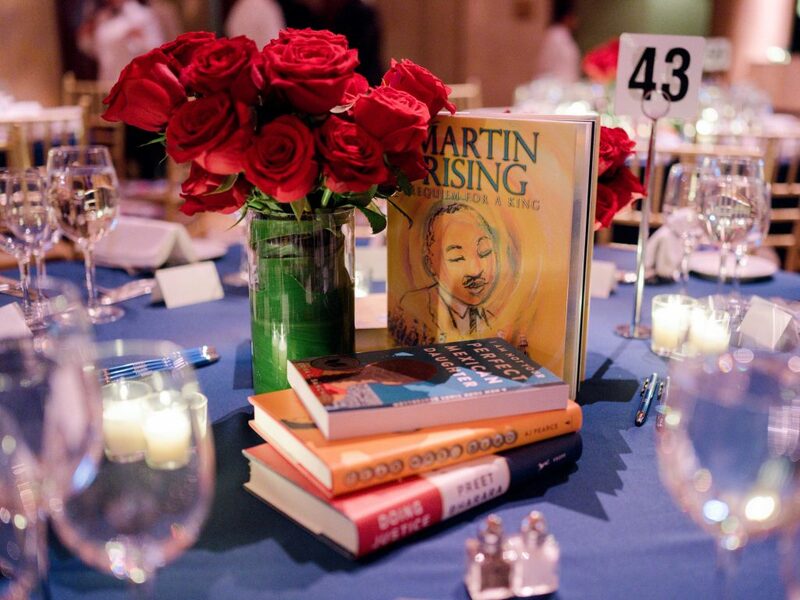 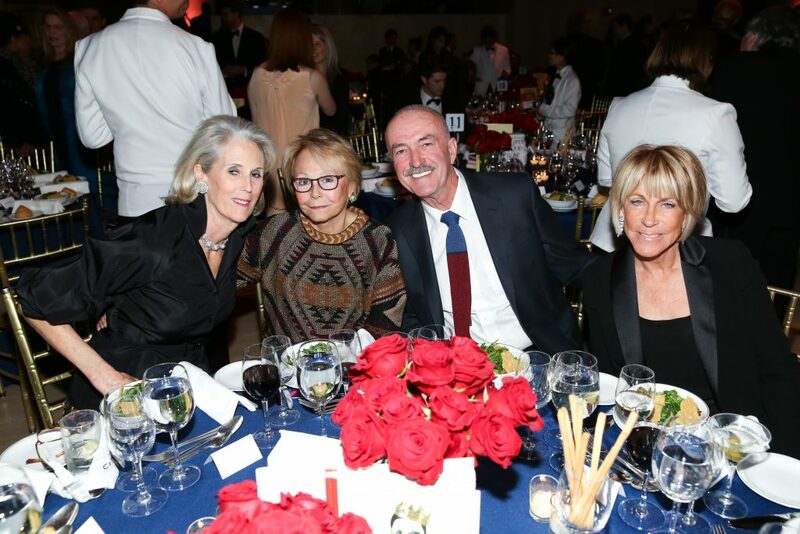 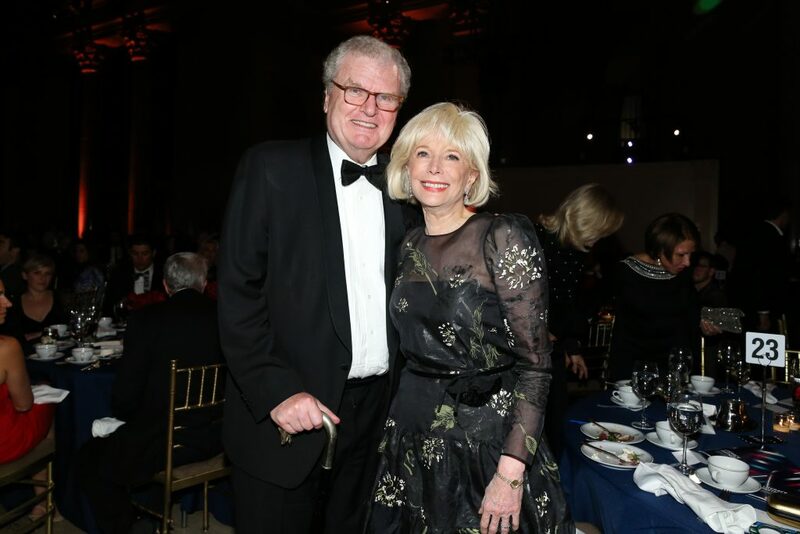 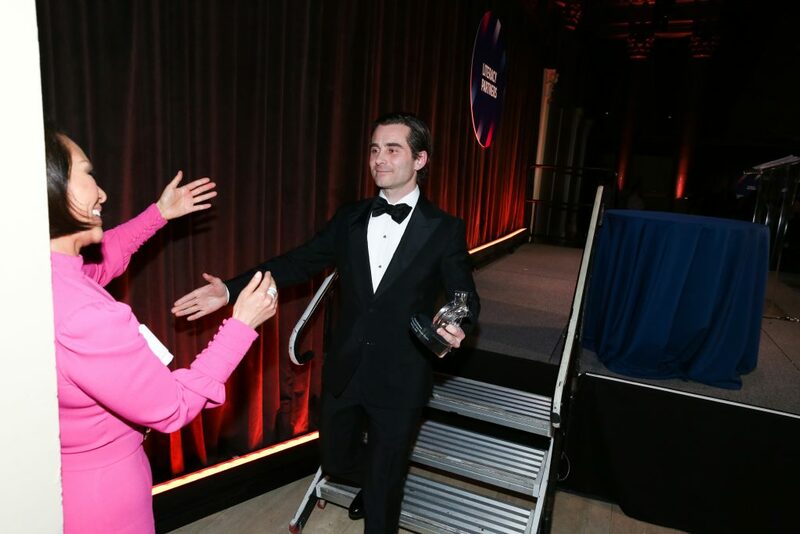 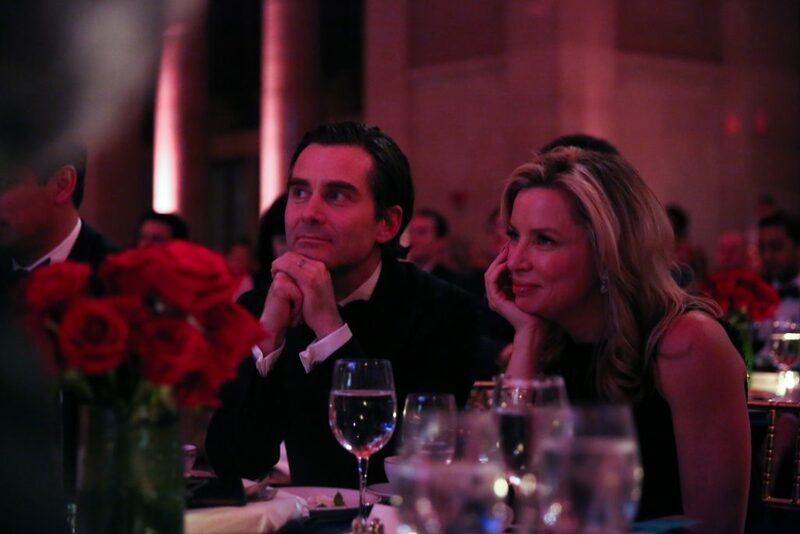 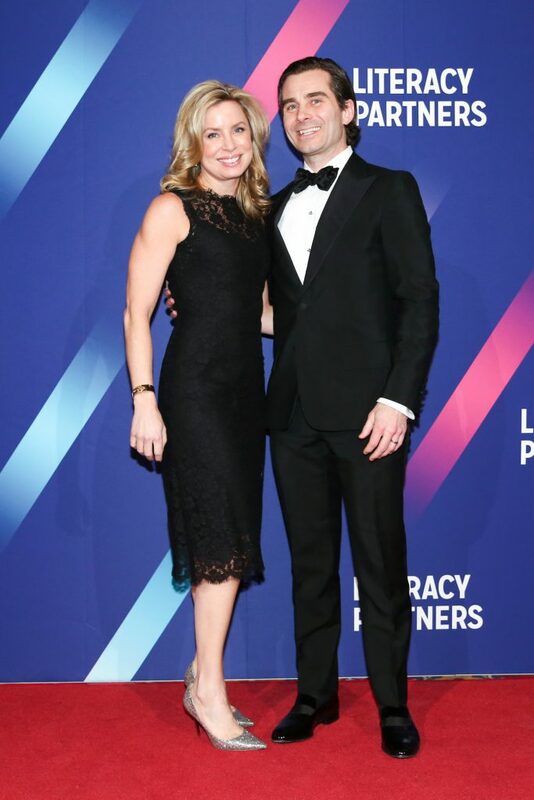 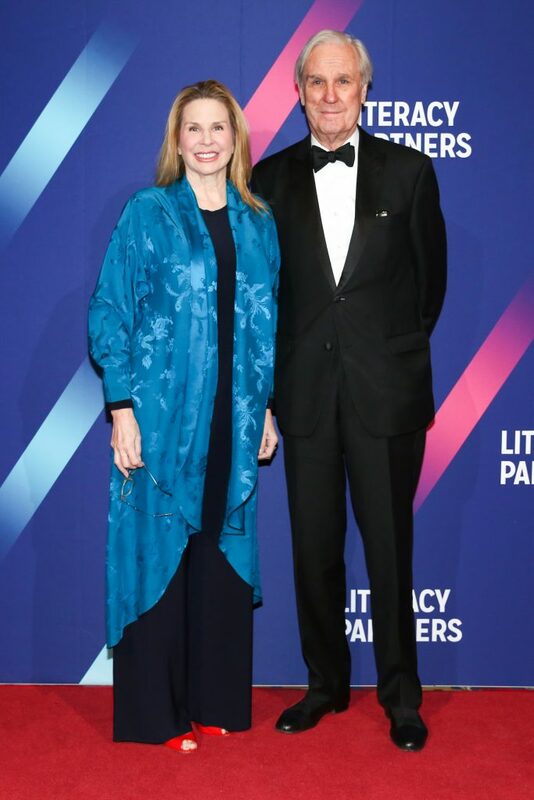 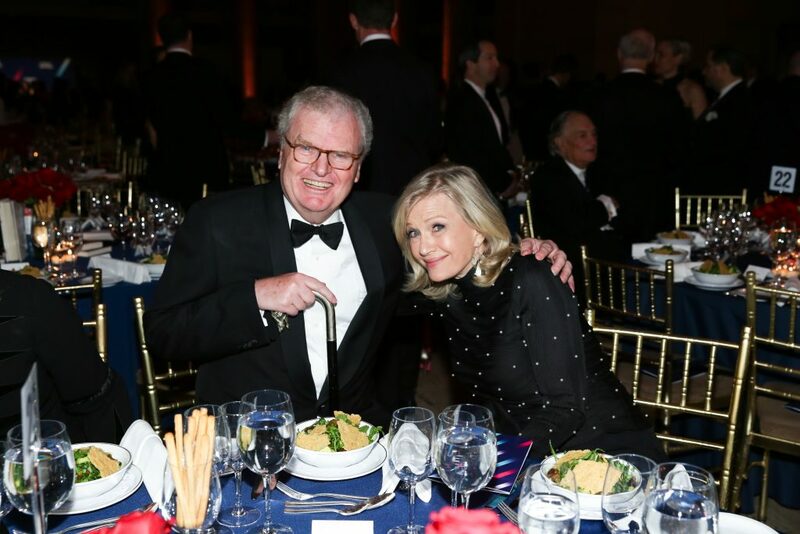 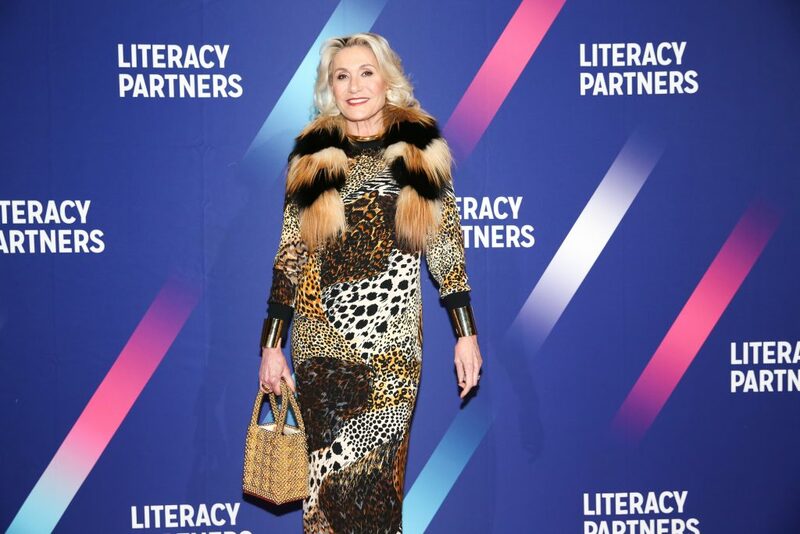 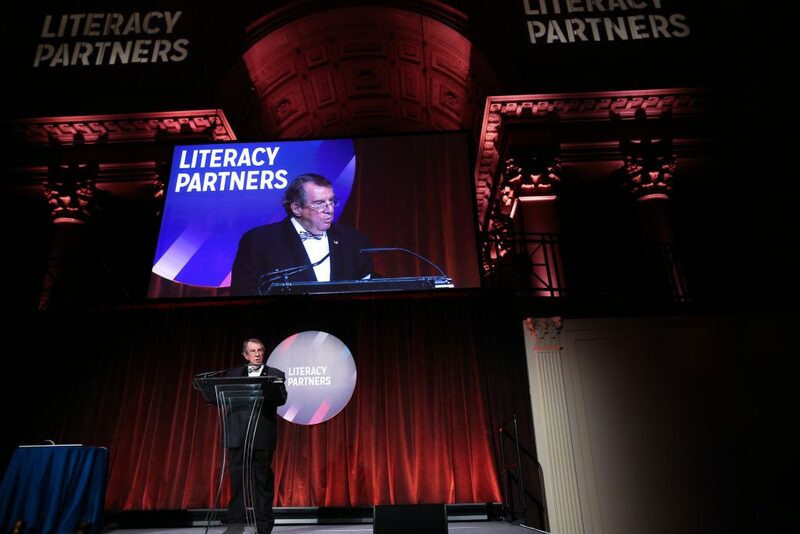 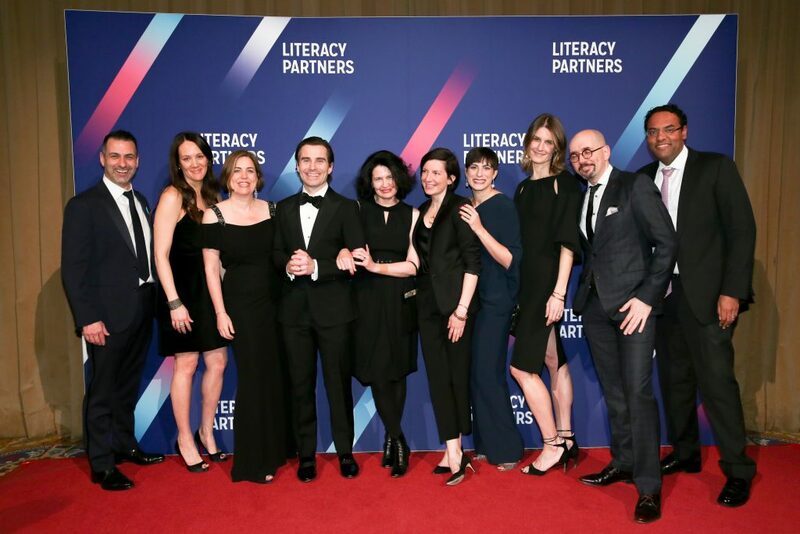 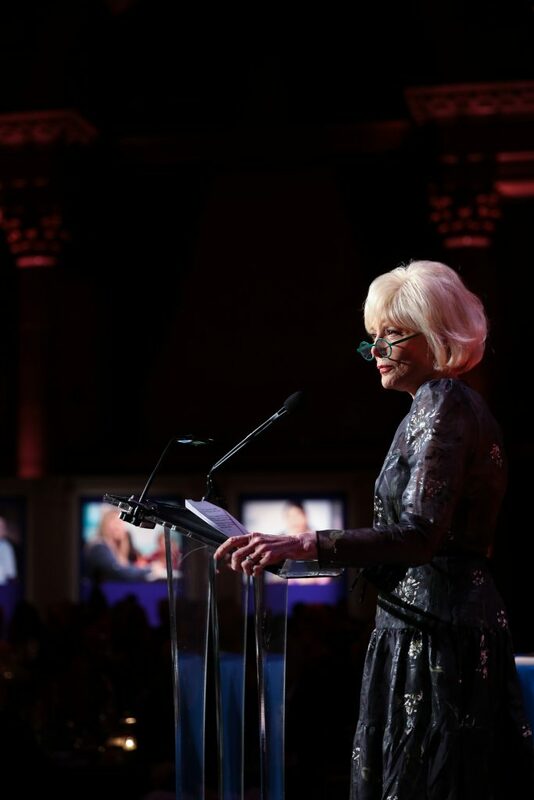 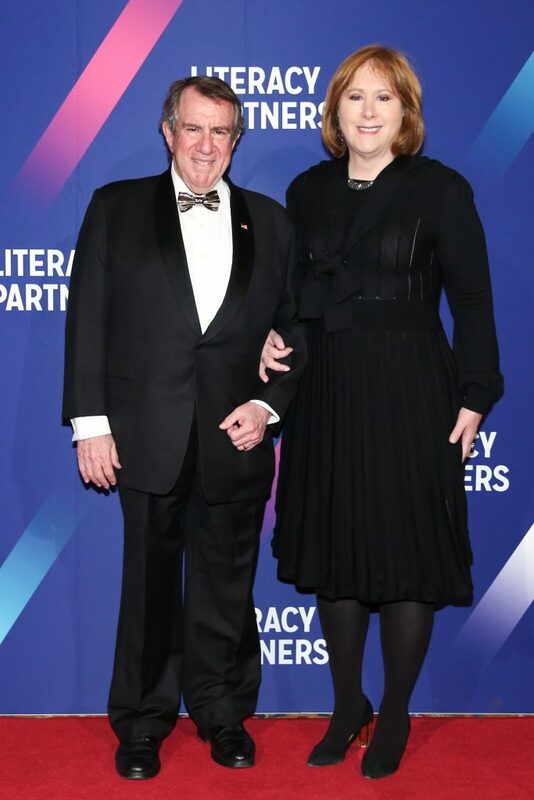 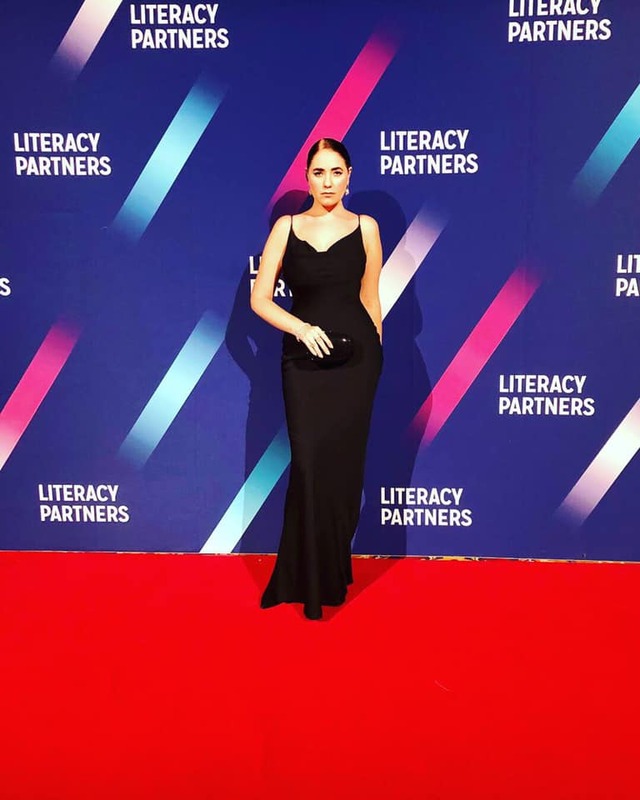 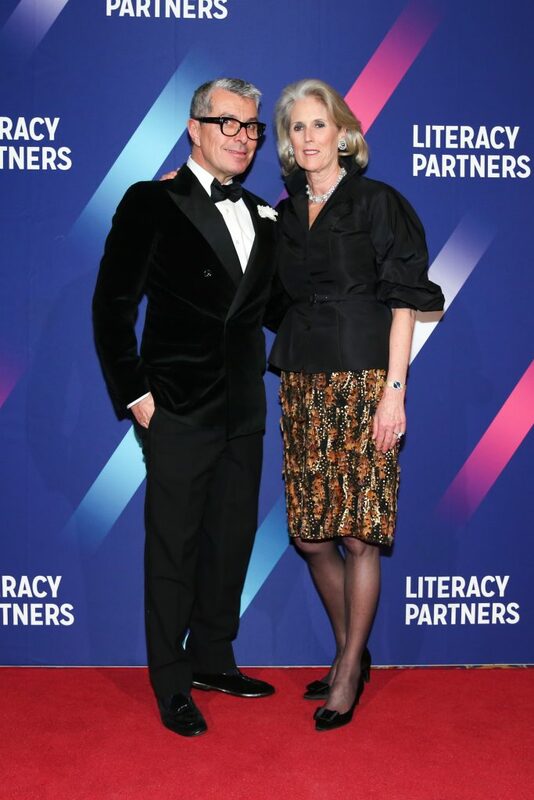 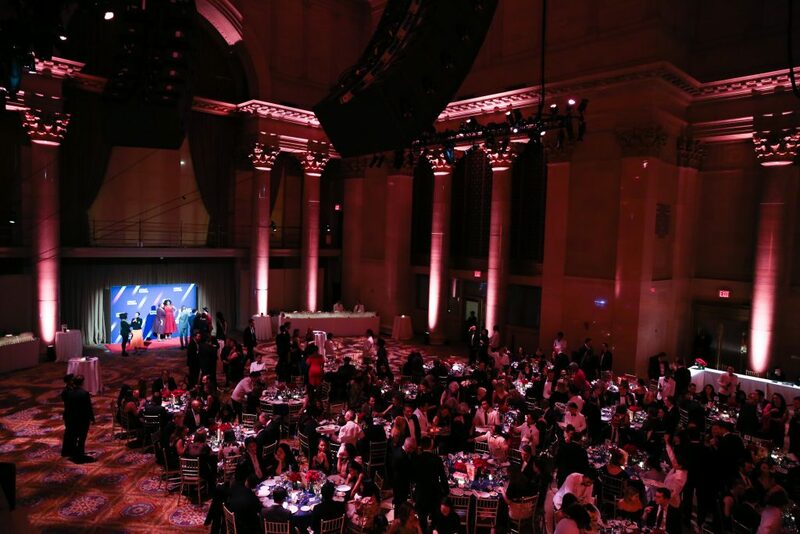 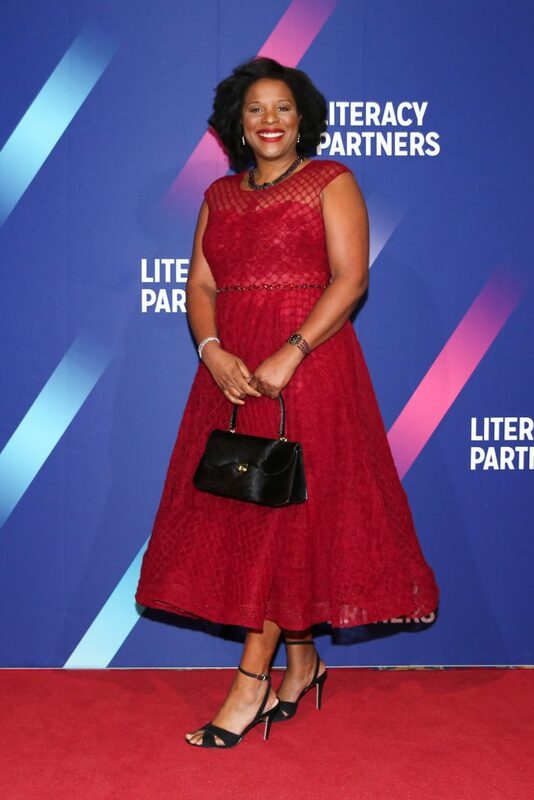 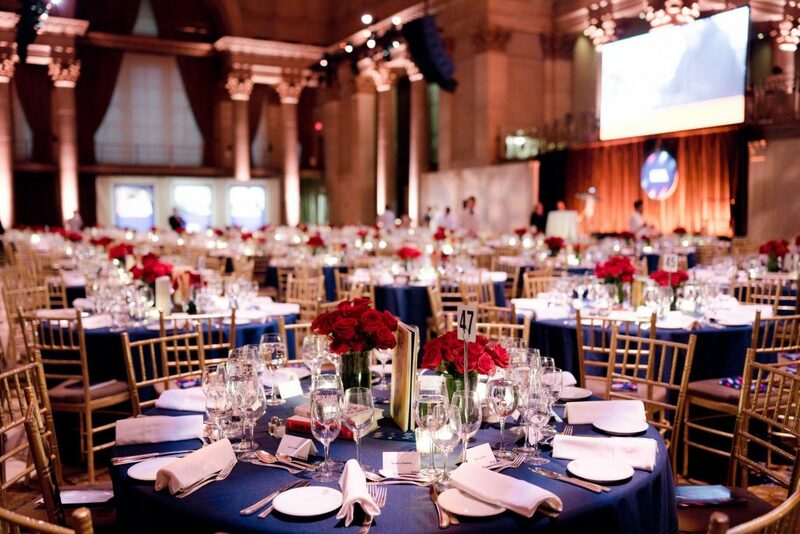 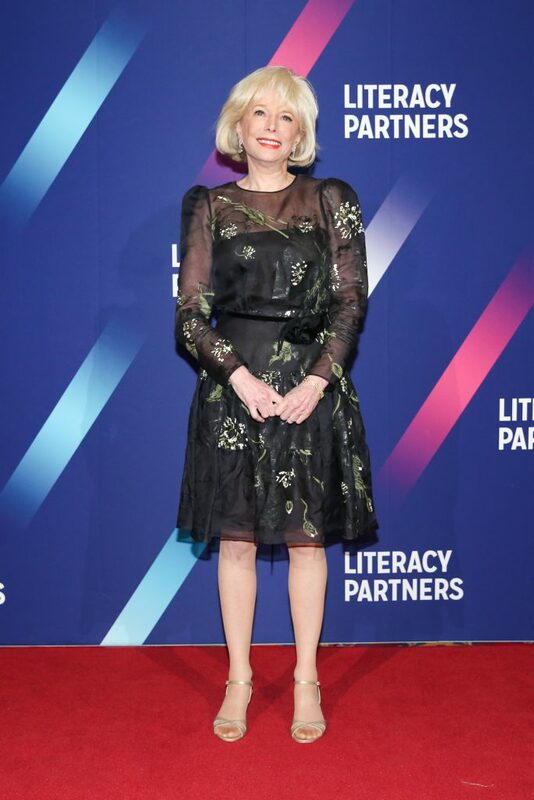 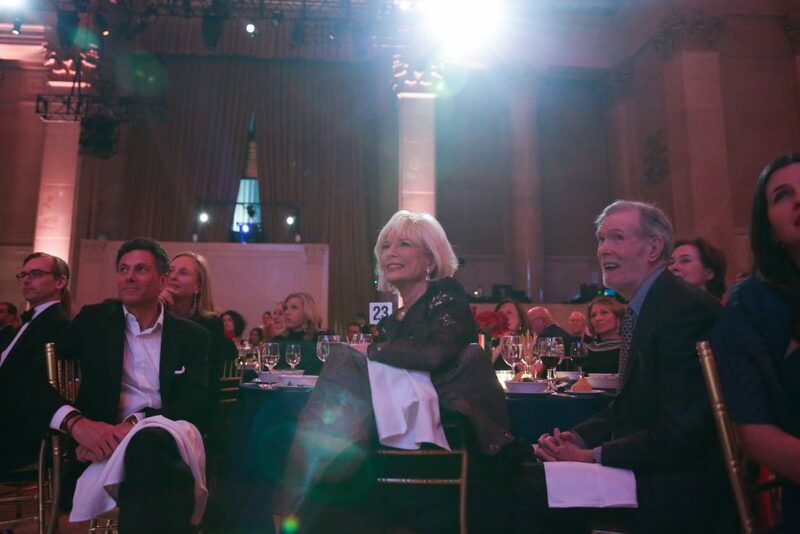 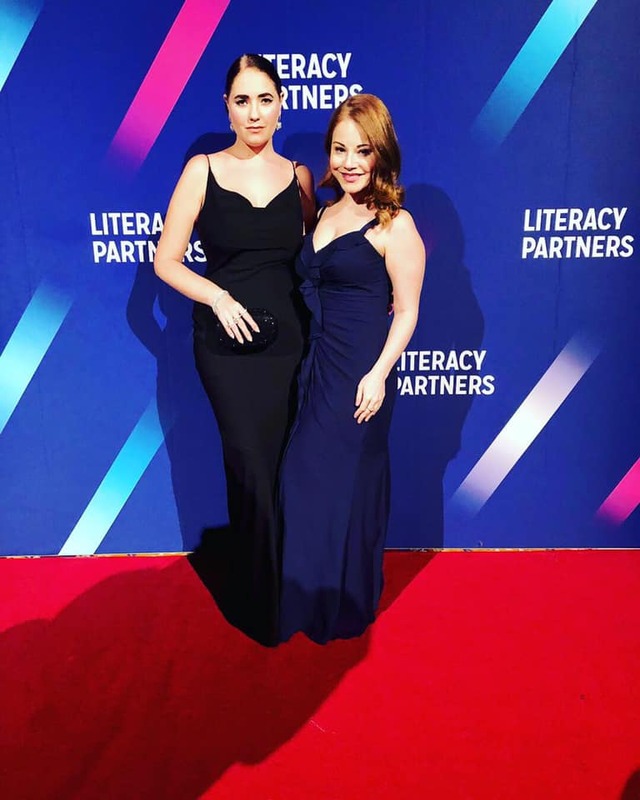 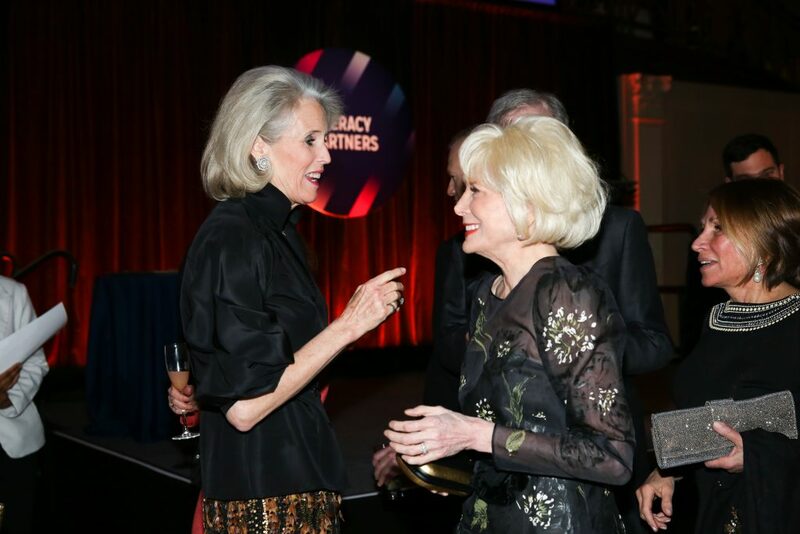 Wednesday night March 13th, 2019 at the iconic Cipriani Wall Street, Literacy Partners hosted its annual Evening of Readings & Gala Dinner Dance and raised $1.1M to further its mission to end illiteracy, with a focus on serving parents of young children. 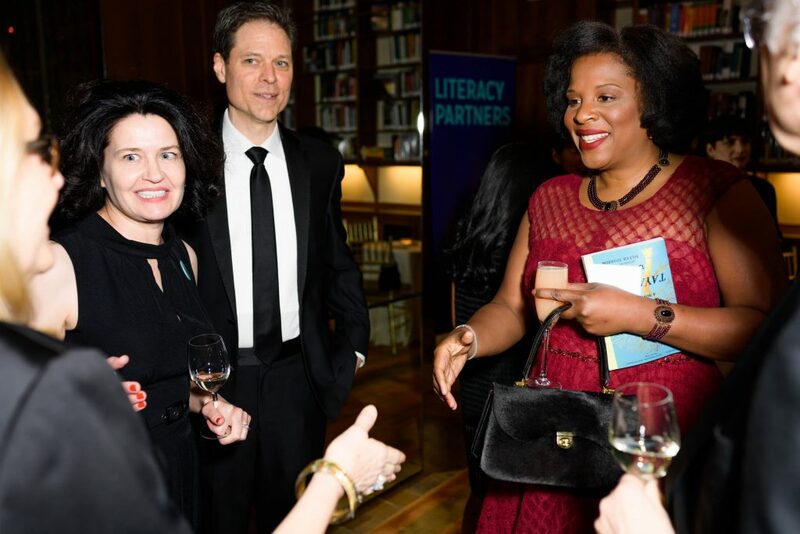 The publishing world came out in full force for the black-tie event that celebrates reading and supports the unique, educational mission of Literacy Partners. 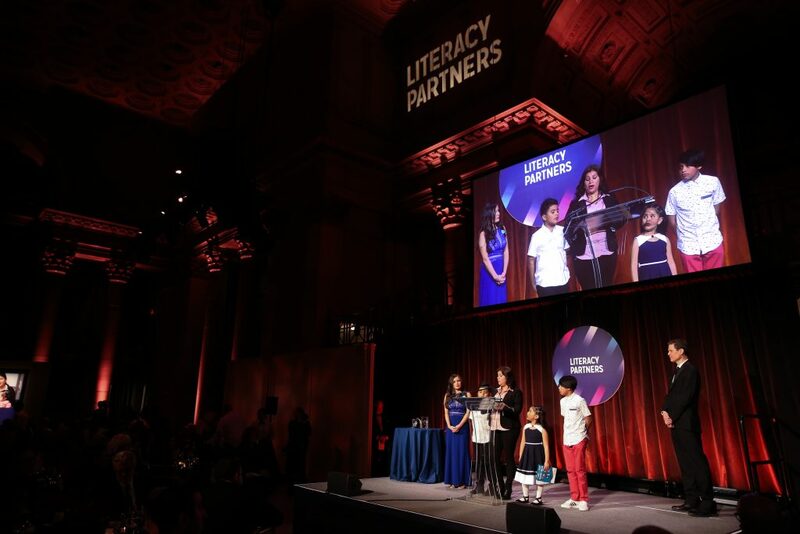 In addition to its vital work with immigrant and low-income parents, Literacy Partners has become home to a new generation of writers with something important to say on race and gender. 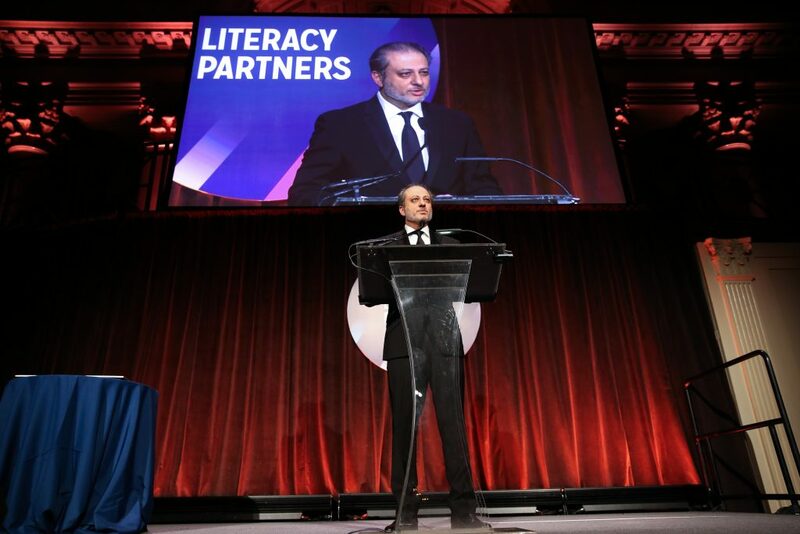 The Gala included a reading from one of America’s foremost commentators on politics and the rule of law, Preet Bharara, who shared a sneak preview from his much-anticipated book Doing Justice, which is set to be released on March 19th. 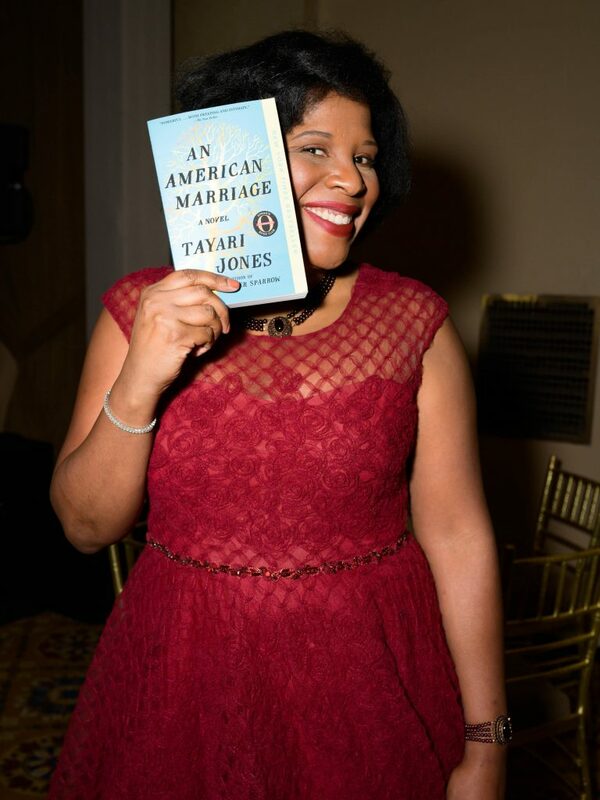 New York Times bestselling author Tayari Jones, read a moving passage from her most recent book An American Marriage, named a 2018 Oprah’s Book Club selection and Andrew H. Tisch (Co-Chairman of the Board of the Loews Corporation) read from his book Journeys: An American Story. 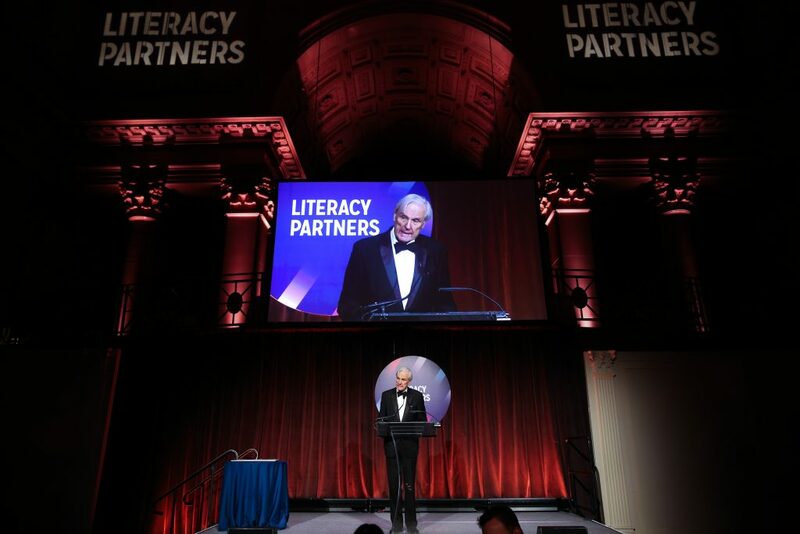 David Patrick Columbia emceed the evening, with opening remarks that recalled Liz Smith inviting him to the Literacy Partners Gala for the first time 25 years ago. 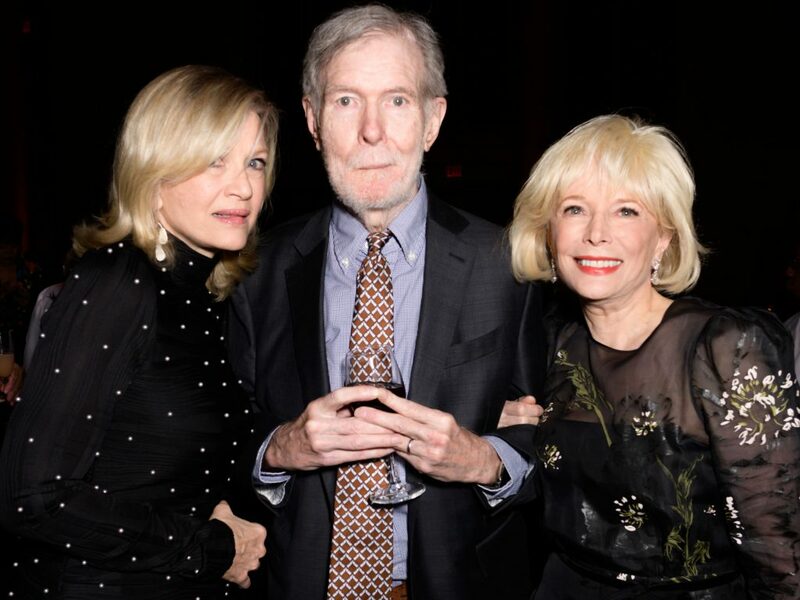 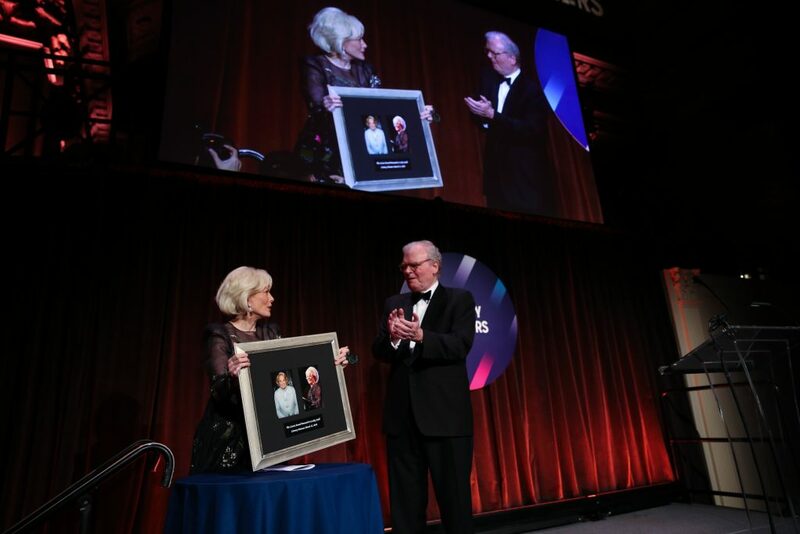 Former President of CBS Howard Stringer presented famed CBS News 60 Minutes correspondent Lesley Stahl with The Lizzie Award, which is given to an individual who exemplifies the late Liz Smith’s passion for the written word and her commitment to improving the lives of those who cannot read or write. 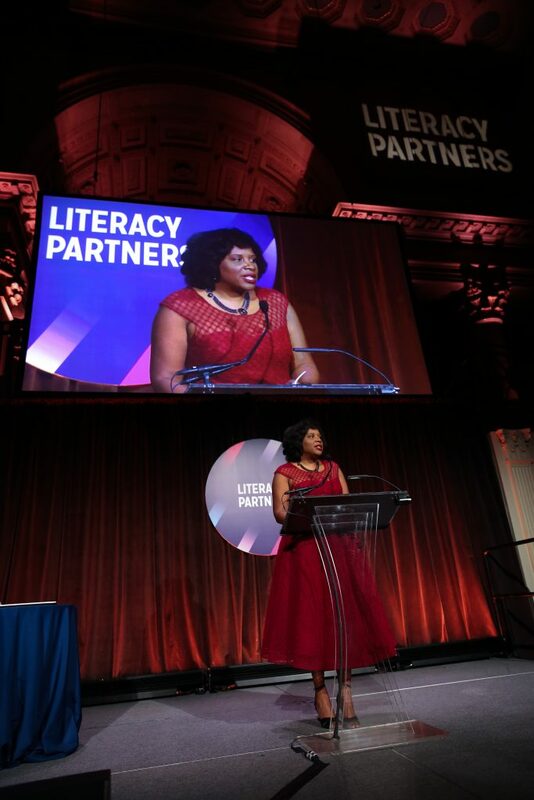 Stahl shared fond memories of Smith, remarking, “she gave her heart, soul and elbow grease to this organization.” Author Arthur Levine paid tribute New York Times bestselling author Andrea Davis Pinkney’s illustrious 30-year career in book and magazine publishing before presenting Pinkney with the Champion of Literacy Award. 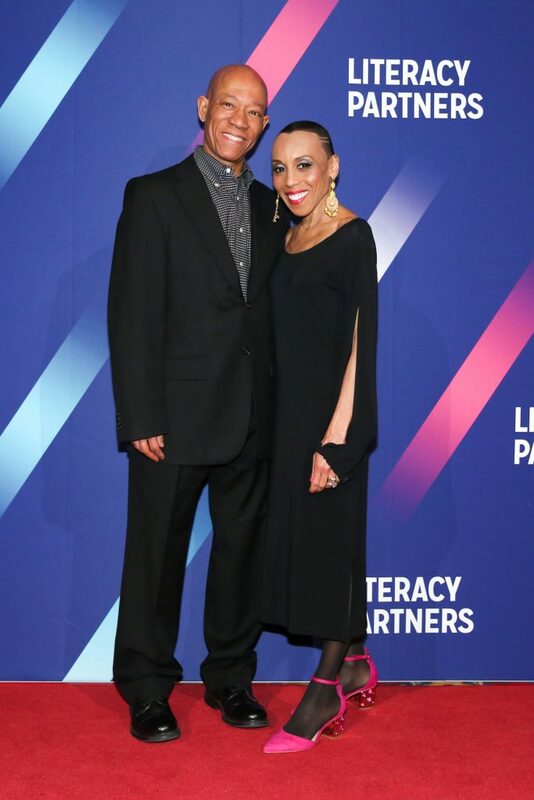 In her remarks, Pinkney recalled the importance of reading in her life growing up. 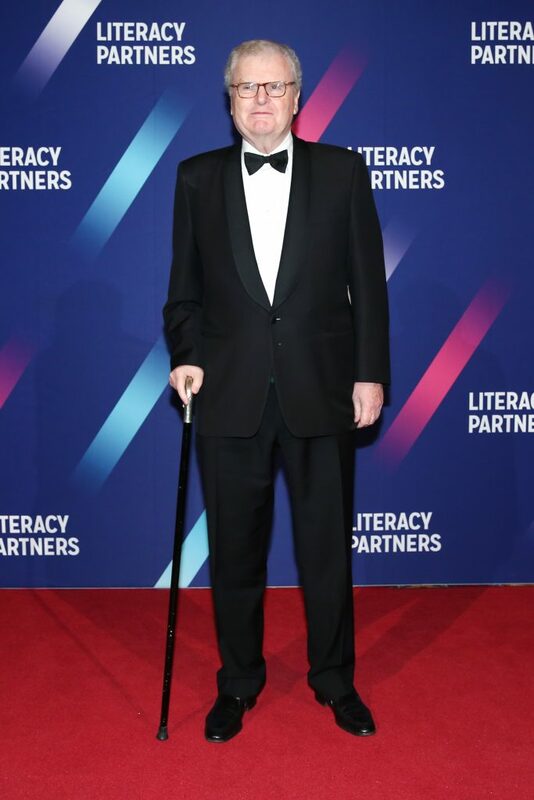 For his devoted work in literacy and philanthropy the gala also honored Mike Steib, President & CEO of XO Group Inc. with the Corporate Leadership Award. 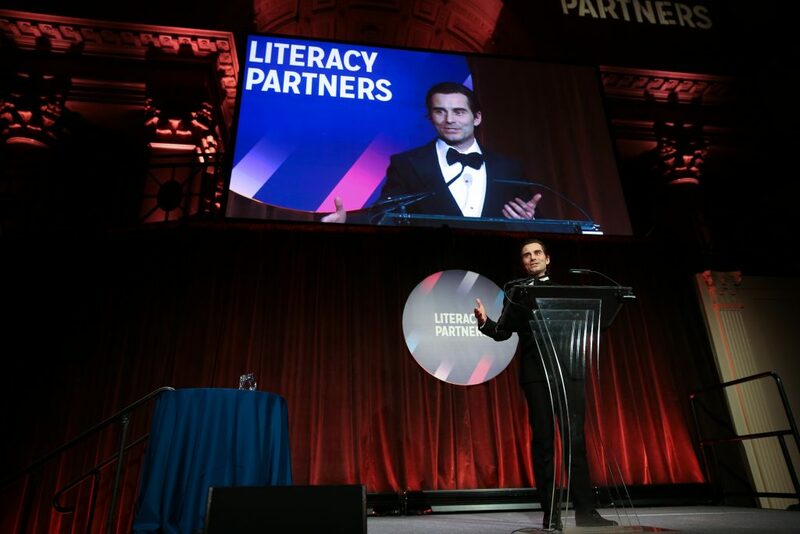 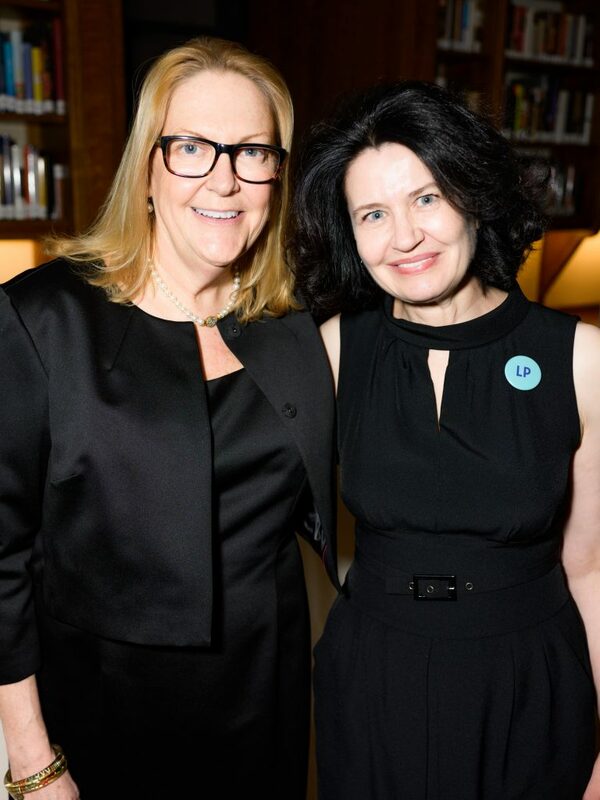 For the past 7 years, Steib has been a true champion of the cause, providing indispensable leadership and guidance, raising a great deal of money, and bringing an extraordinary array of new talent to Literacy Partners. 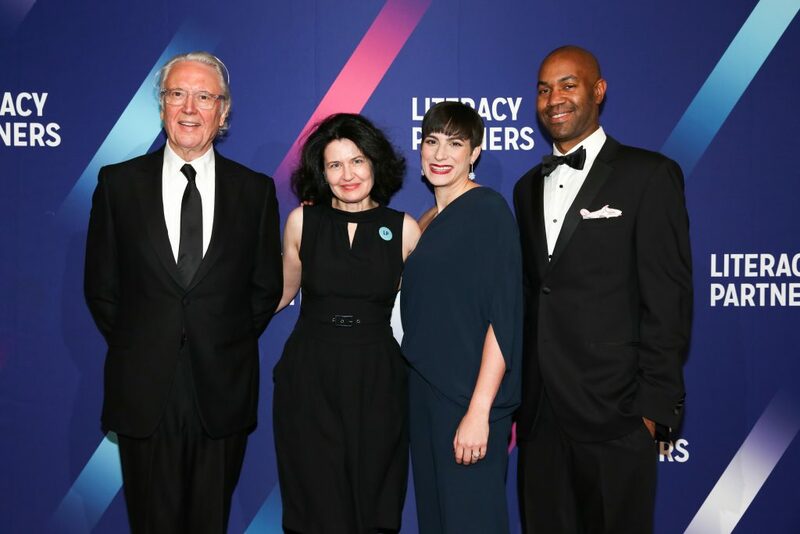 Fellow board members Alina Cho and Jeff Sharp presented Steib with the honor, before Steib shared remarks noting, “one of the great privileges of my life is to be a part of the organization.” Steib later thanked Literacy Partners staff and students for “every day doing the work to make the world a little more fair.” A highlight of the evening was Literacy Partners student Gicela Jarquin sharing her powerful story of how Literacy Partners changed her life, which brought the crowd to its feet. 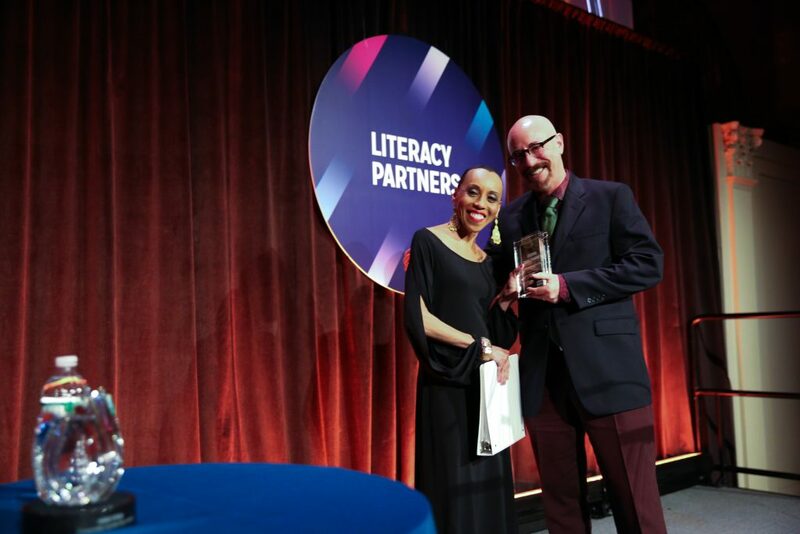 Literacy Partners has provided critical literacy services to more than 25,000 New York City adults and their families since its inception 46 years ago. 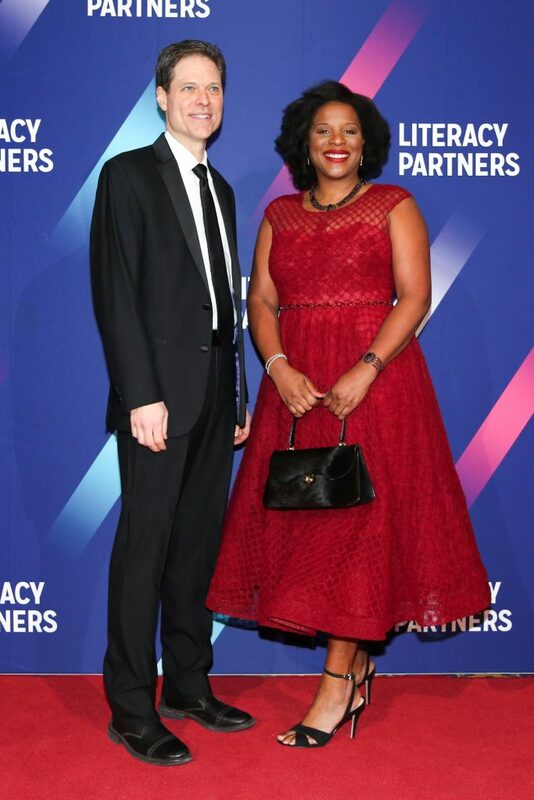 The organization now takes a dual-generation approach to education, focusing on parents of young children. 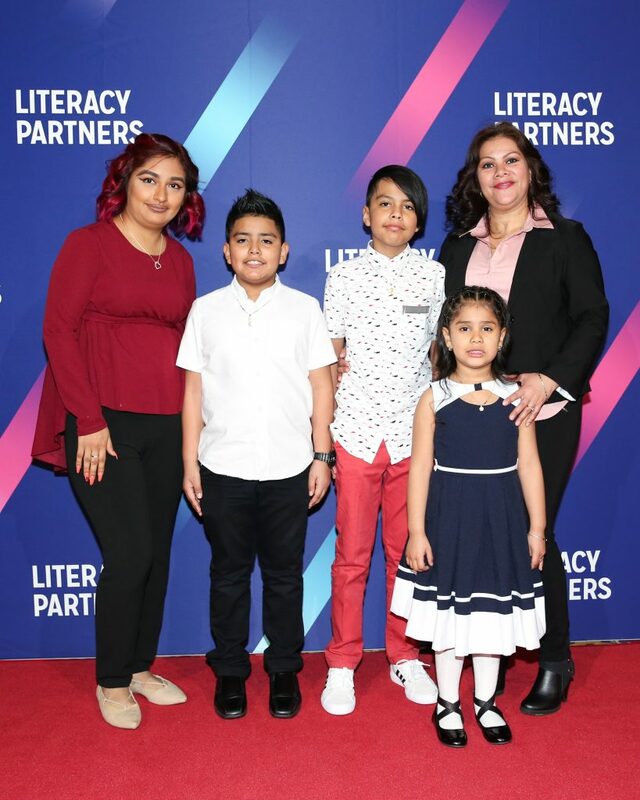 With free classes throughout the city, parents can improve their reading, writing, and English skills while learning more about child development to boost their children’s early learning and school readiness. 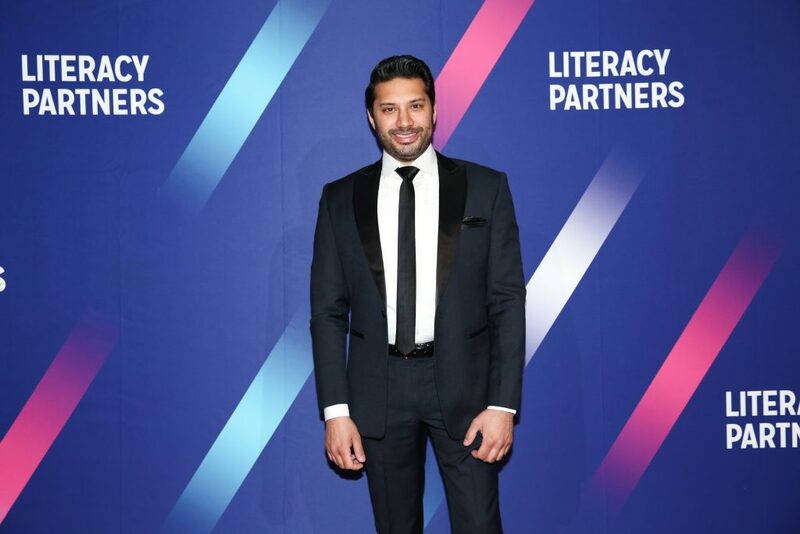 With more than 1.2 million adult New Yorkers still struggling to read and write English at an 8th-grade level, there is much more to accomplish. 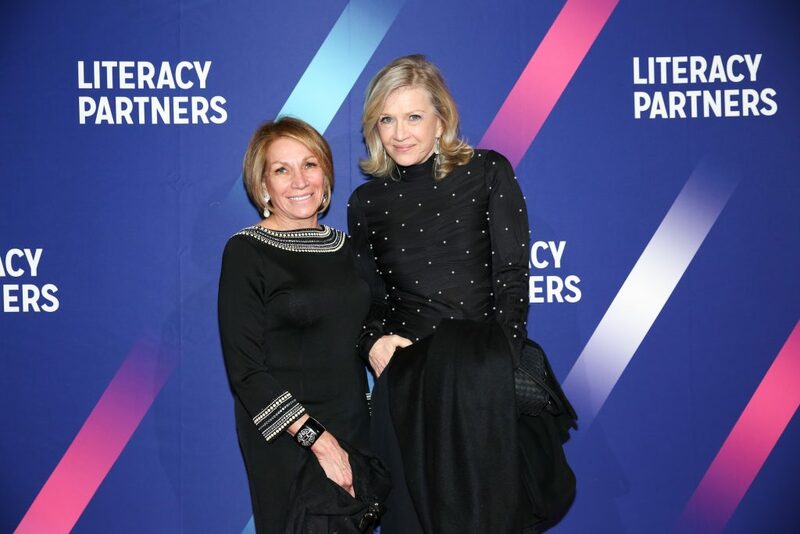 Literacy Partners is raising money to expand its high-quality, community-based literacy programs that empower adults to reach their full potential as individuals, parents and citizens.